Have you seen or been to any? Local or International. Share your list and experiences. Pero its a good start, and it promotes awareness on my part to be keen on details and appreciate more, the places I see. Wow, this is a good thread. Thanks nikkilove for starting. I've been lucky enough to visit a number of UNESCO World Heritage Sites with the last ones I visited were form Egypt and Jordan. 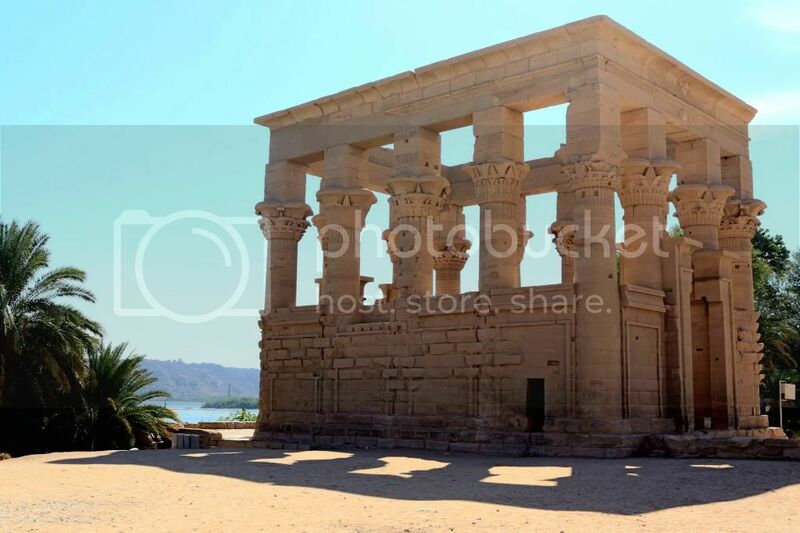 I think the UNESCO World Heritage list had its beginnings in the successful international rescue of the ancient Nubian monuments in Egypt and Sudan from the rising waters of Nile River brought on by the construction of the Aswan High Dam. 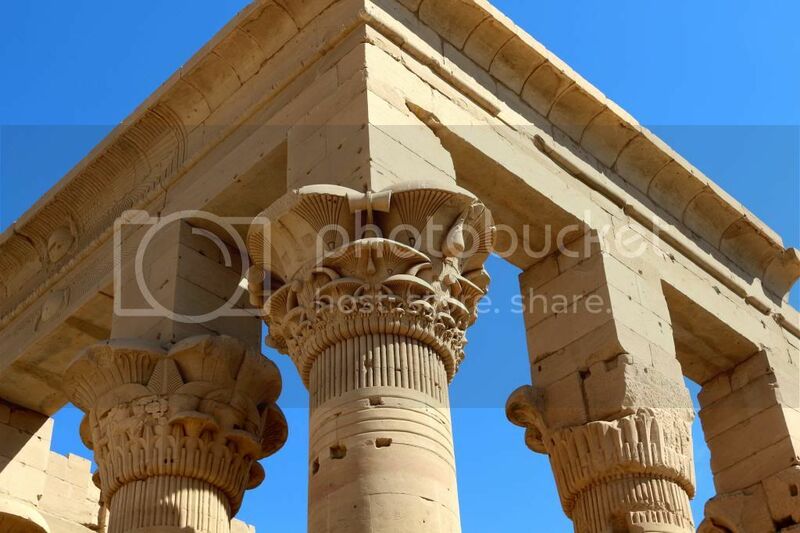 Egypt and Sudan appealed to UNESCO and many western nations for help to rescue the priceless temples/monuments of antiquities. 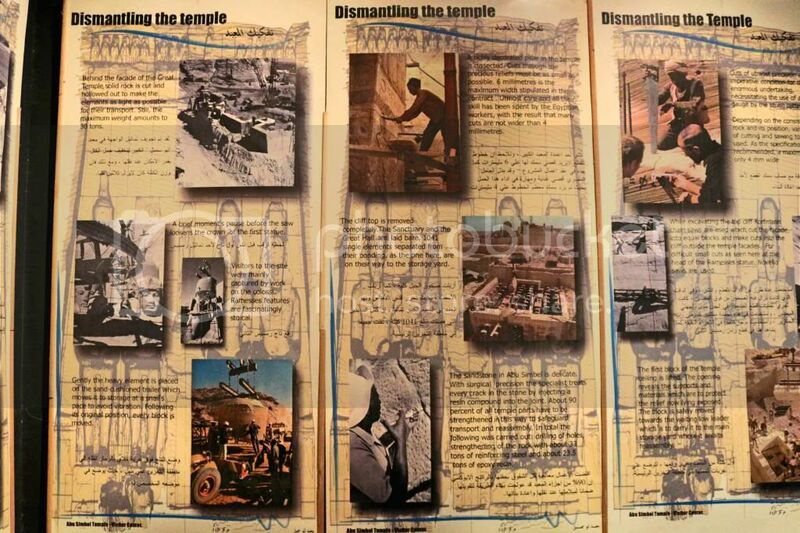 So beginning in 1959 up to 1980, the 20 or so temples along the banks of the Nile were dismantled, transferred and reconstructed. 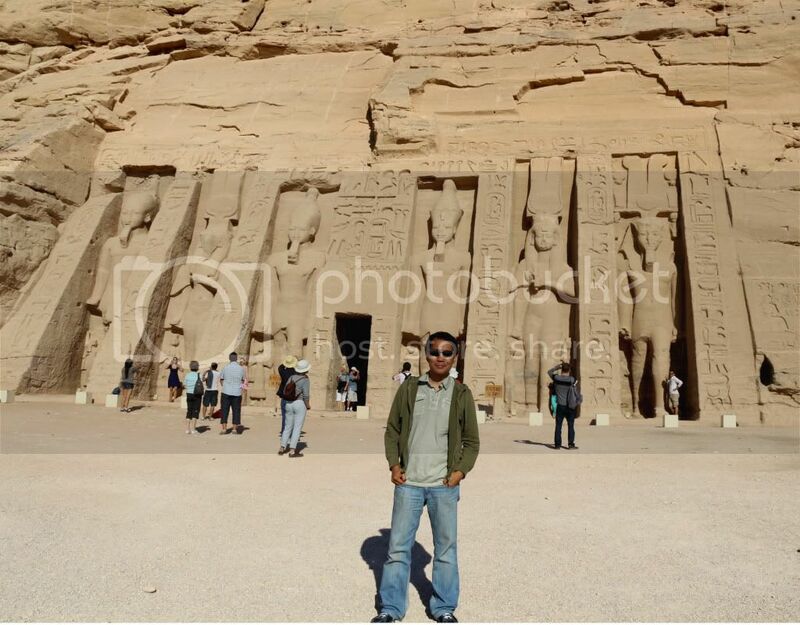 Among those rescued were the Abu Simbel temples and the Philae temple in Aswan which I visited during my trip to Egypt. 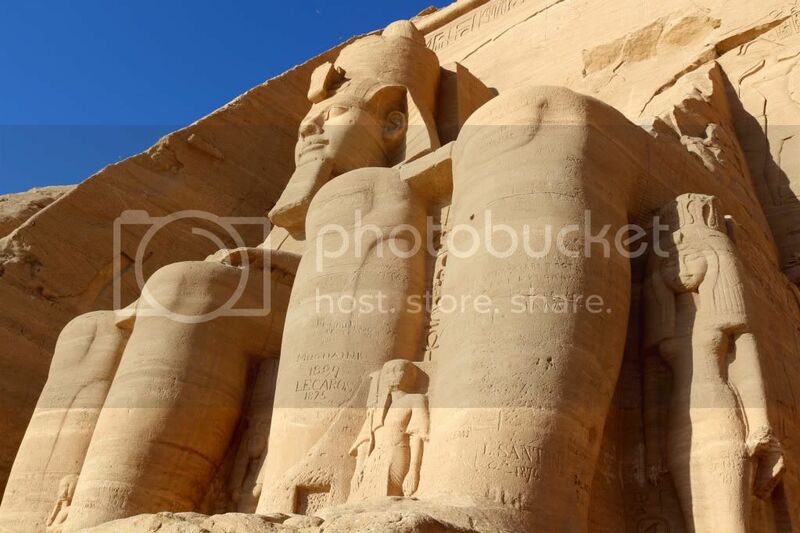 You can see pictures and videos of the extraordinary rescue of the Abu Simbel temple when you visit the site. 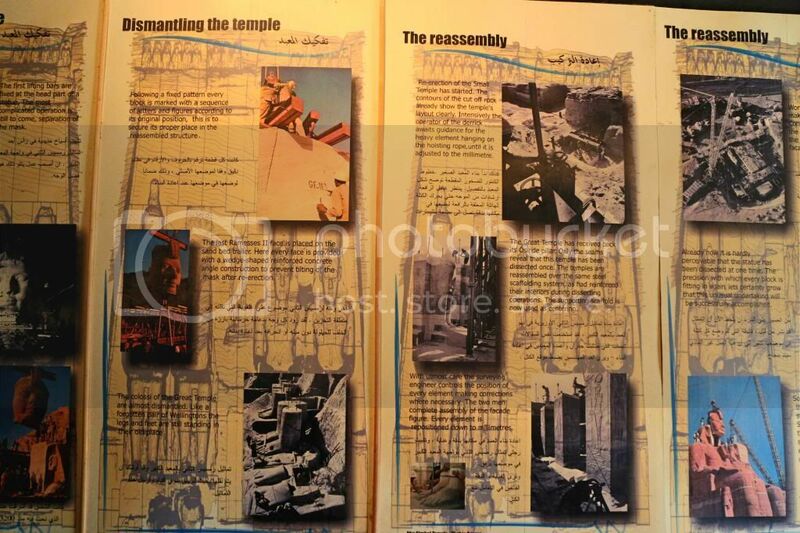 Preparations for the dismantling the temple.. 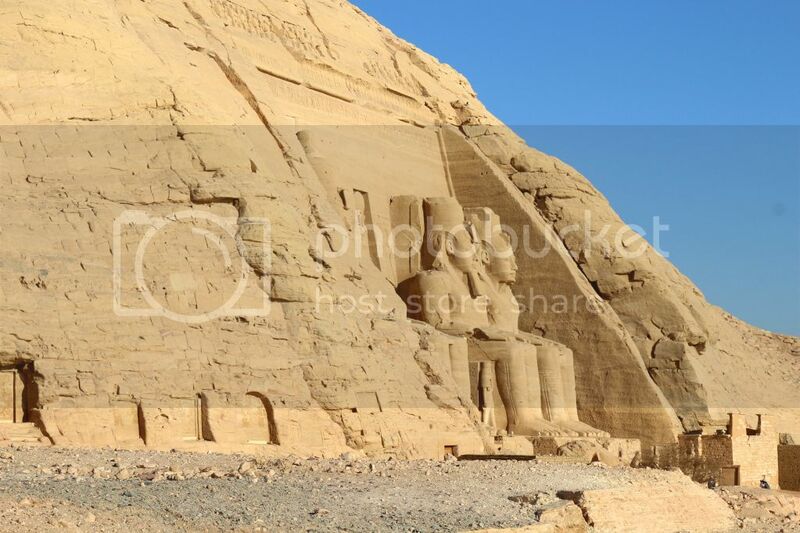 The Abu Simbel Temple today..Side view of the Temple of Ramses II, you wouldn't notice the rescue effort done in the 50's and 60s. The rescue was a great symbol of what could be achieved if nations work together. 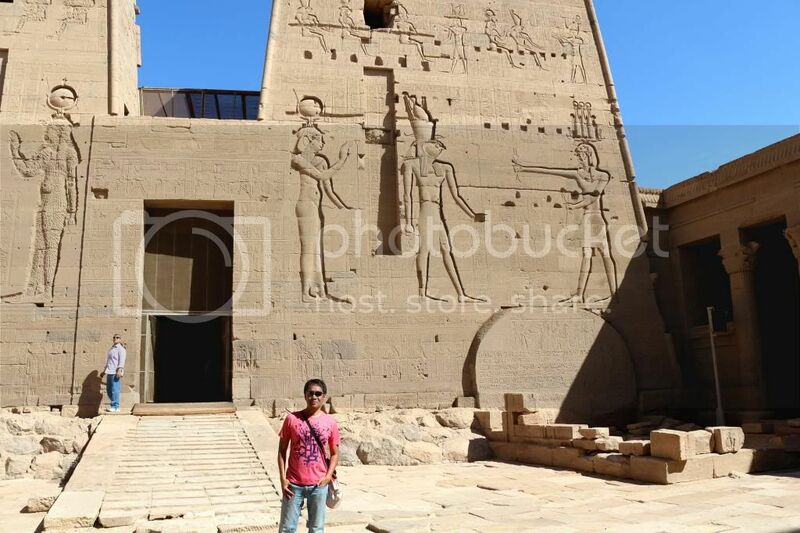 Me in front of the Temple of Hathor. 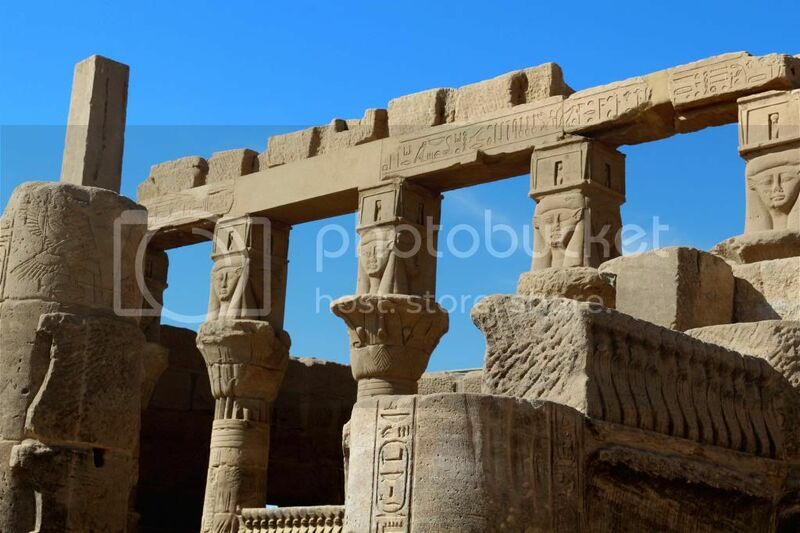 Constructed by Ramses the Great in honor of his favorite wife, Nefertari. 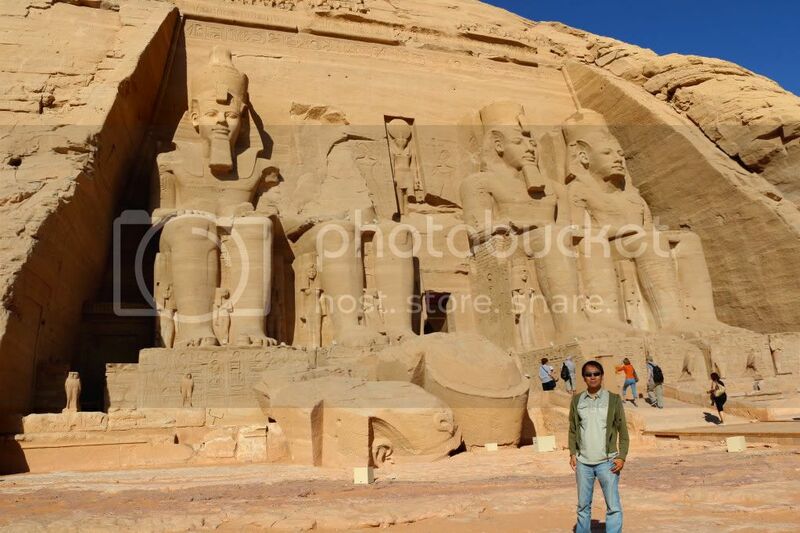 Me with the two temples of Abu Simbel in the background. 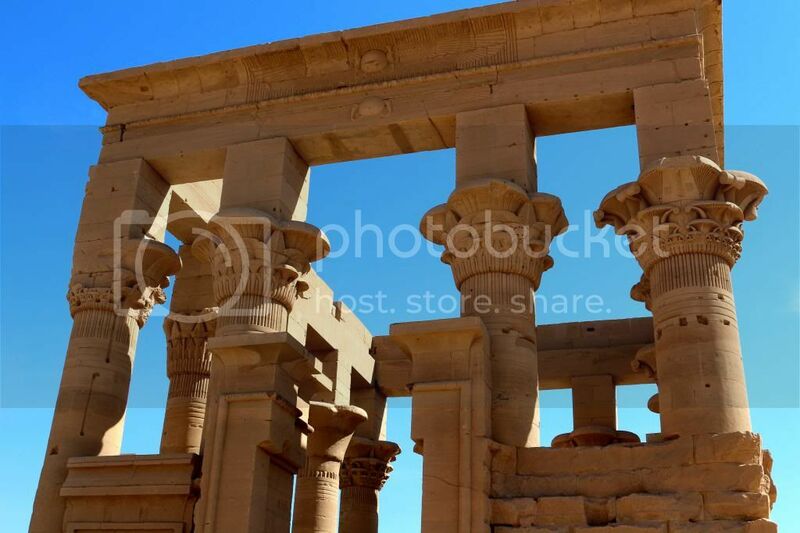 My recent visits to UNESCO World Heritage sites.. 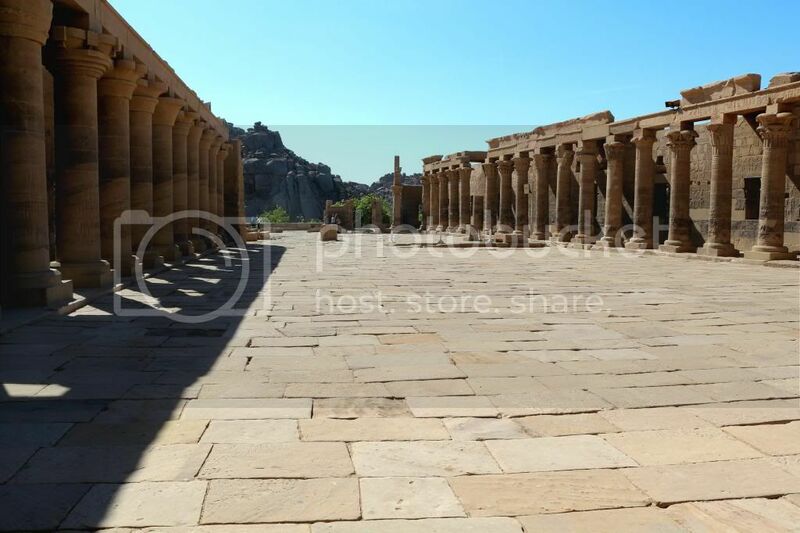 In Egypt I visited the following UNESCO World Heritage Sites.. Historic Centre of Brugge- Belgian waffles, chocolates and BEER!! Historic Centre Salvador de Bahia - Capoeira! 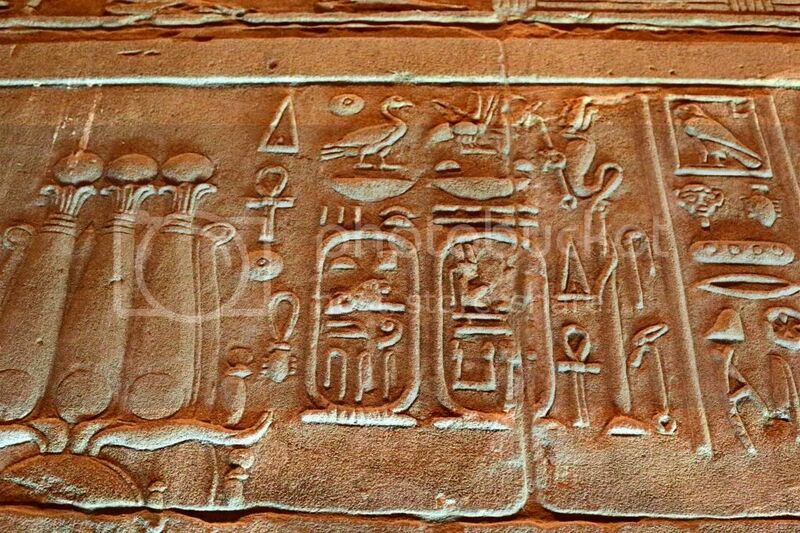 Ancient Thebes (Valley of the Kings) --- Big fan of Egyptology! Saint Catherine -- in the middle of the desert! Bordeaux - for the love of wine! Old City of Acre - history buff here, all about Masonry, Fleur de lis, the Holy Grail and never-ending wars! Amalfi Coast - beautiful coast! Itsukushima - my next religion- Shintoism! Medina of Fez - get out of the maze before dark! Geirangerfjord and N?r?yfjord - what heaven feels like! Historic Centre of Oporto - my kind of town! Kremlin and Red Square - power! Alhambra --- Moorish influences, flamenco, bullfighting and ferias!! Rice Terraces & Baroque Chruches of the Philippines! (siyempre, Pinoy tayo eh! ^ Nice Superparadise_X! hehehehe.. Hope to add some of the Greek and all of the Israel UNESCO World Heritage sites this year. Fingers crossed! Looking forward to seeing your pics in Greece and Israel :-) What a combination!!! ^ Yeah, excited na din ako. 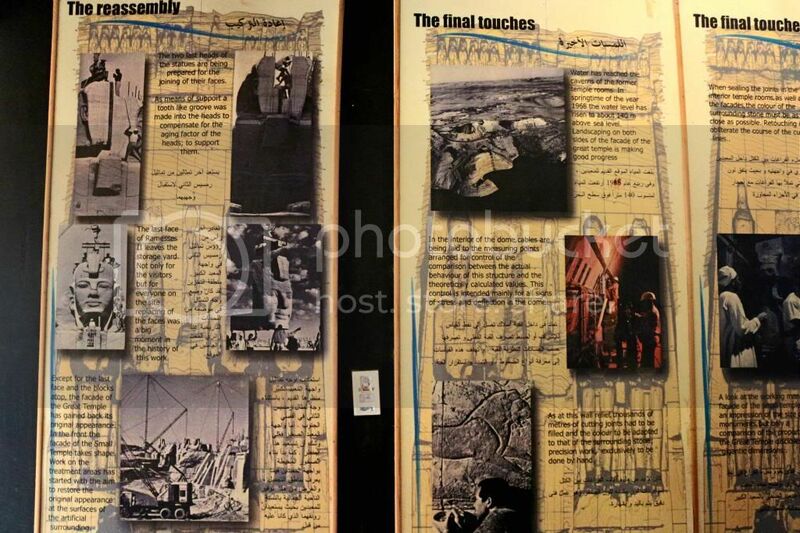 Sana walang aberya like sudden exchange of rockets between the Palestinians and the Israelis. Really looking forward to visit Israel and then later Greece. ^ o di ba.. hehehe trip stopper yung exchange of rockets. Sa UNESCO World Heritage sites in the Phillippines, I've been to all except at the Tubbataha Reefs Natural Park. 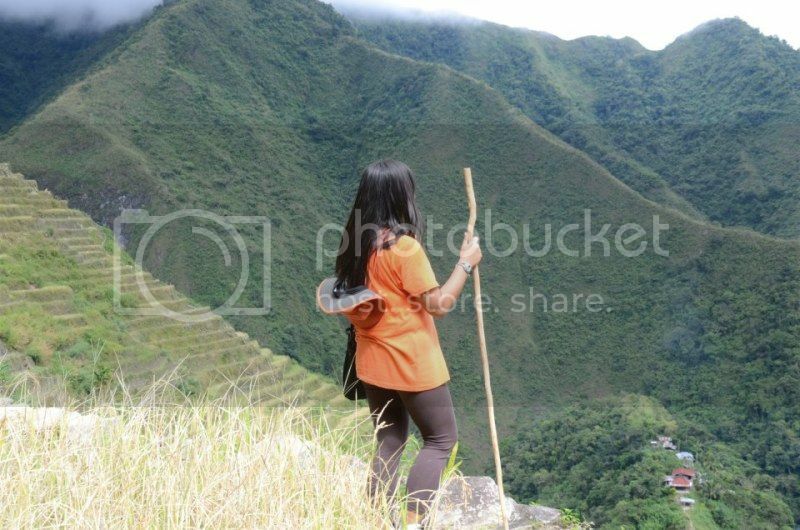 Last January 2013, I spent a couple of days in the Rice Terraces of Cordillera (in Banaue) as part of my Sagada Tour. Bale 3rd time ko na sa Banaue but I was still amazed at the beauty and grace of our Rice Terraces. Na-imagine ko lagi yung hardwork and yung perseverance ng generations of Ifugaos as they built and preserve the terraces. Incredible! Realize there's so much more out there. 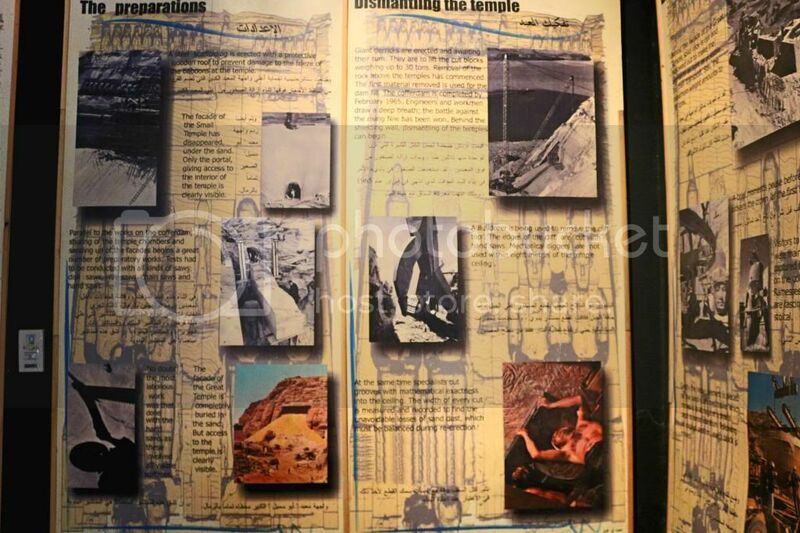 ^ Thanks nikkilove... Just now I saw pics of Obama visiting Petra. Haaayyy, nag-reminisce tuloy ako. I love Petra. 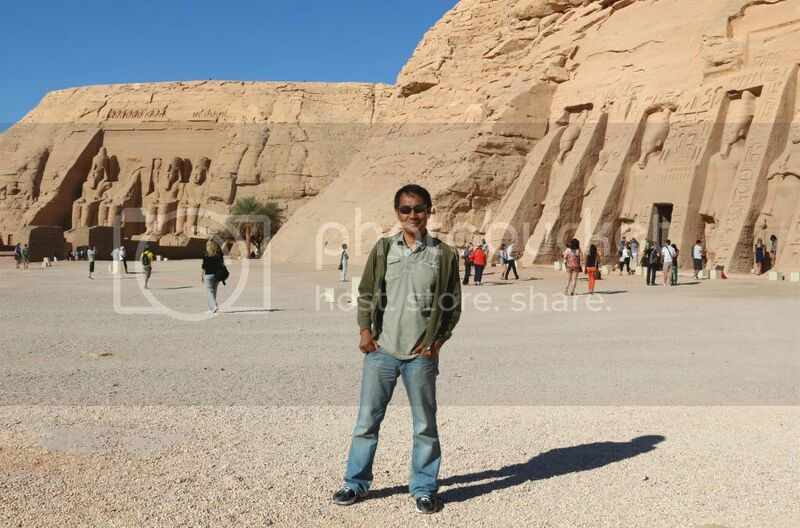 I had a great time there with my Bedouin guide. I've only been to two and they are both in the Philippines. Here's one of 'em. I'll be seeing two more this Holy week. 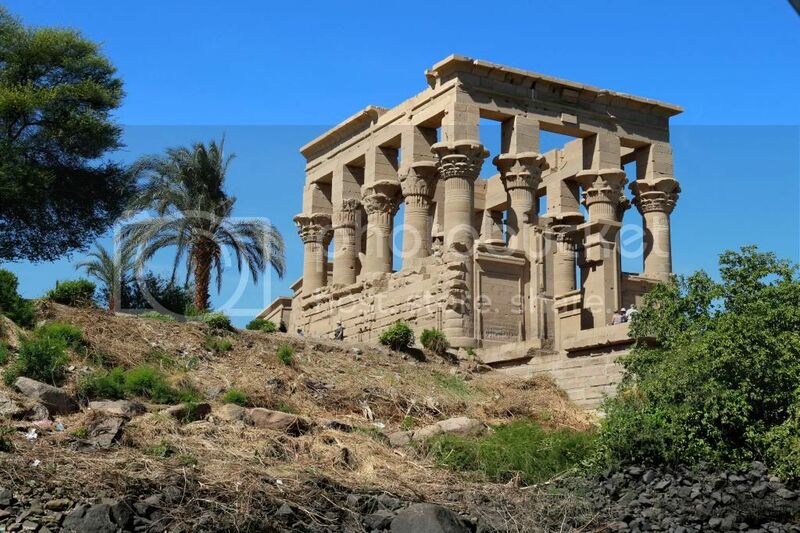 The Temple of Isis, located in the island of Philae in Aswan, was also rescued by UNESCO in the 1960s from the rising waters of the River Nile. 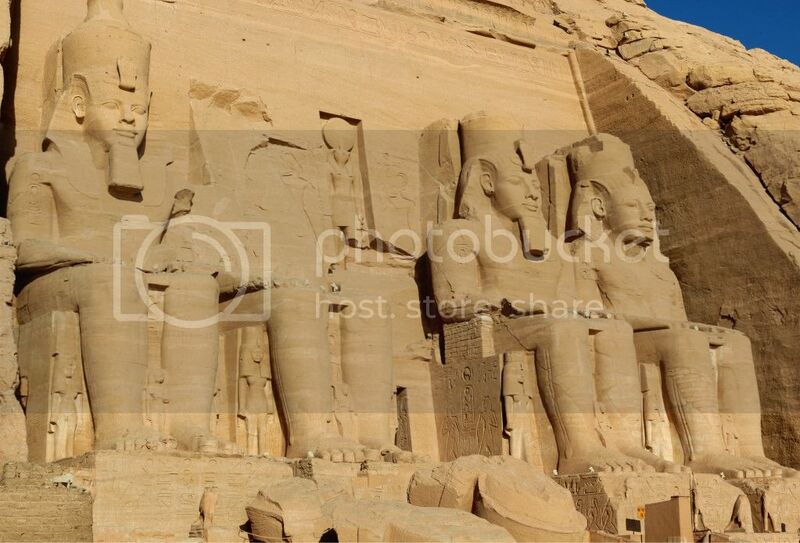 It was included in the Nubian monuments World Heritage List in Egypt along with the Abu Simbel temples. 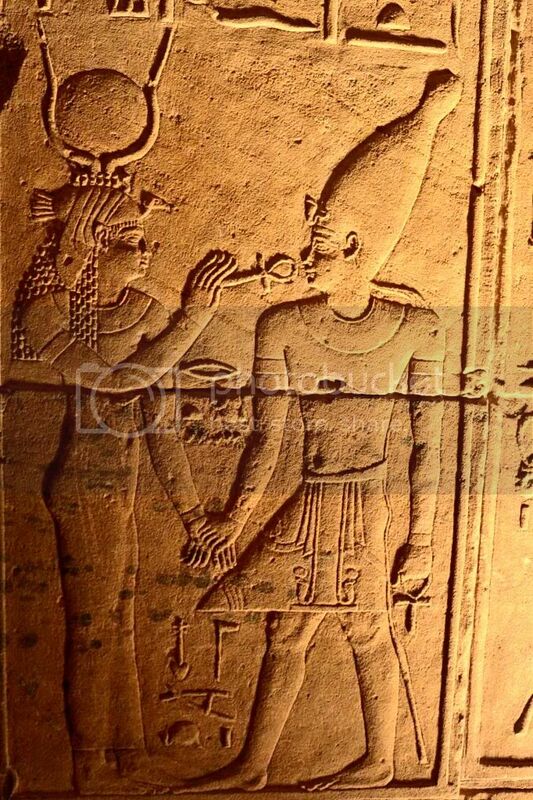 Isis was the Egyptian Goddess of Motherhood and Fertility, wife and sister of Osiris and mother of Horus. The cult of Isis spread to the Greek and Roman world. Many historians attributed the veneration of Mary by the Christians as coming directly from the cult of Isis. Me in front of the 18 meter high first phylon of the Temple of Isis. 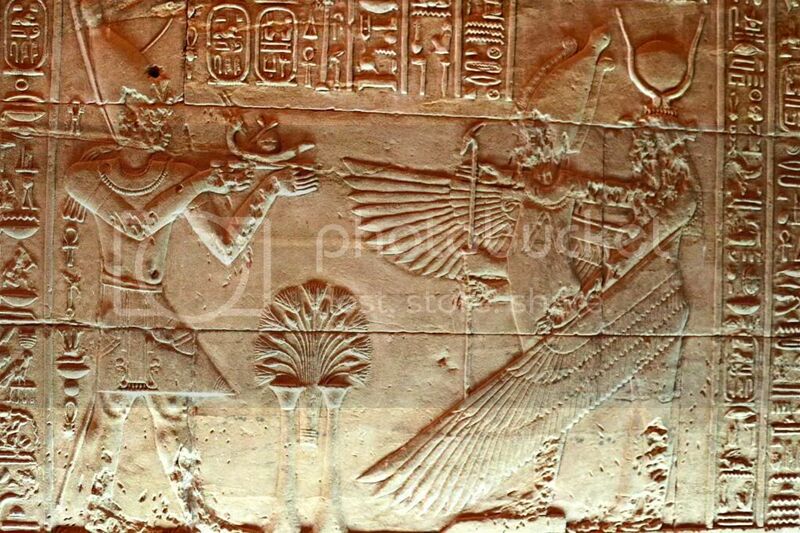 The Pharaoh depicted on the left is Ptolemy XII smiting the enemy which is the traditional Pharaoh pose in ancient Egypt. The Pharaoh again smiting his enemies. This is at the western end of the first phylon. 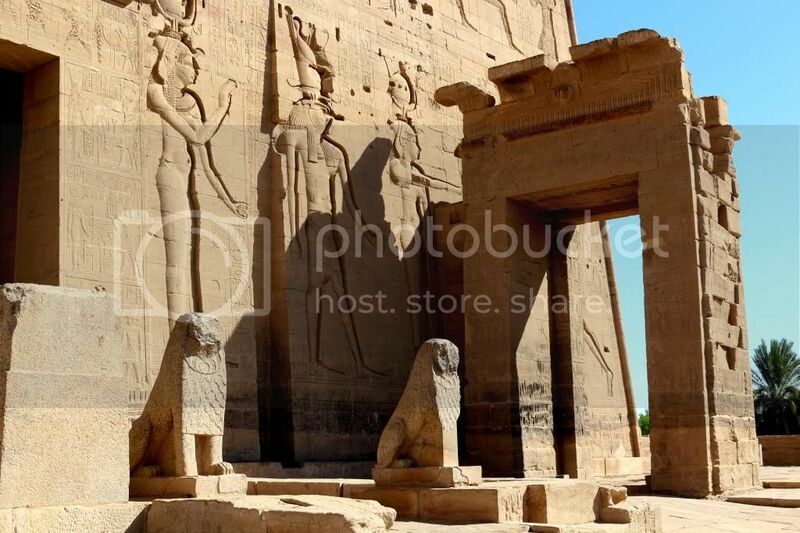 The Hathor pillars in the Kiosk of Nectanebo. The two rows of columns fronting the first phylon. Me in front of the western colonnade. 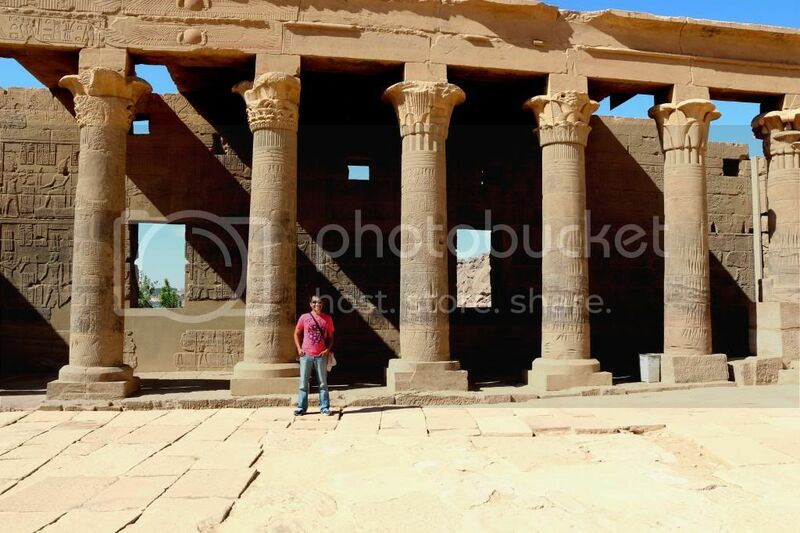 Me at the Central Court, fronting the 2nd phylon. 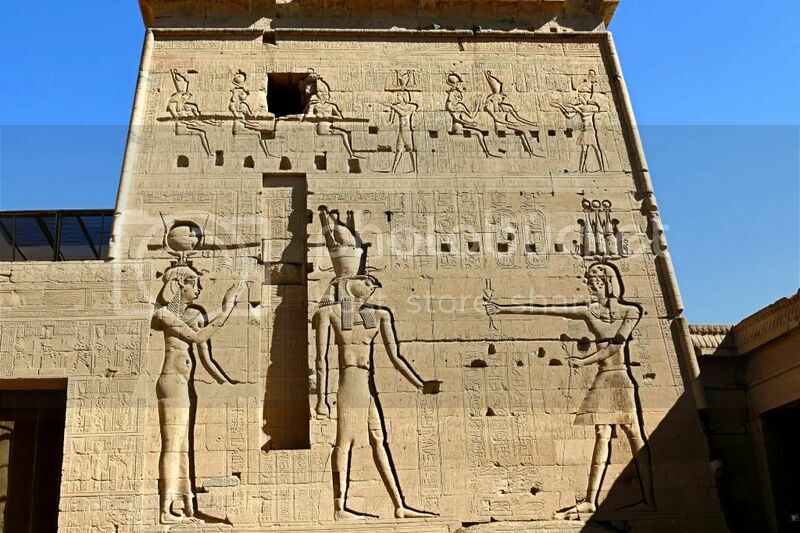 The huge stellae at the base of the eastern tower of the 2nd phylon belongs to Ptolemy VI and Cleopatra II, standing before Isis and Hathor. 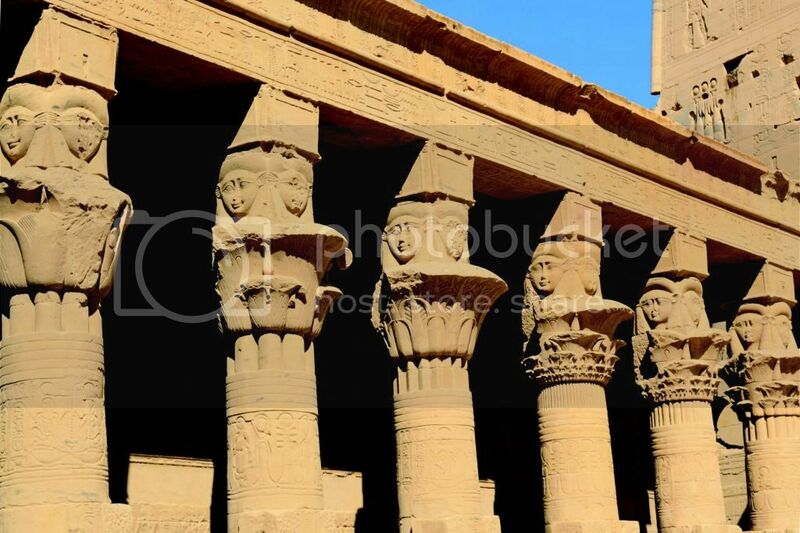 The Hathor-head top columns surrounding the Mammisi or birth house. Close-up shot of the reliefs on the eastern wall of the 2nd phylon. 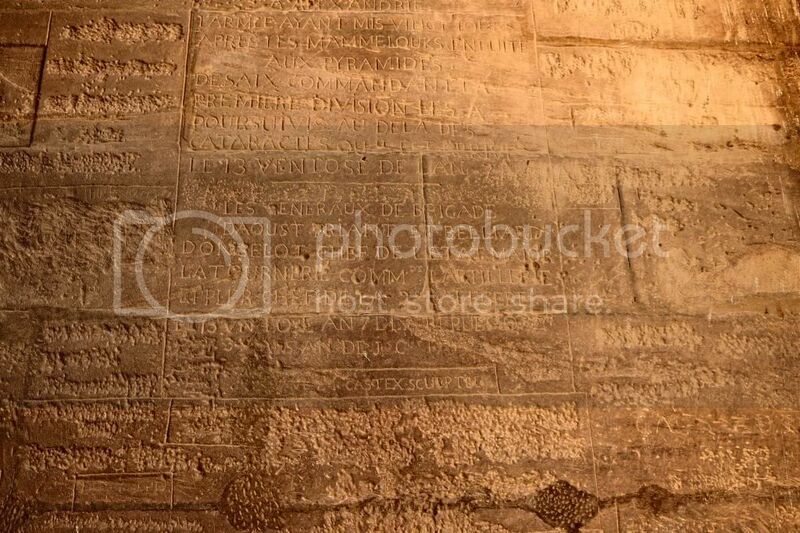 Graffiti on the walls of the 1st phylon. The graffiti on this wall were done by the army of Napoleon Bonaparte during his invasion of Egypt in the early 19th Century. Colonnade in the Central Court. To be continued... effort ito ha. 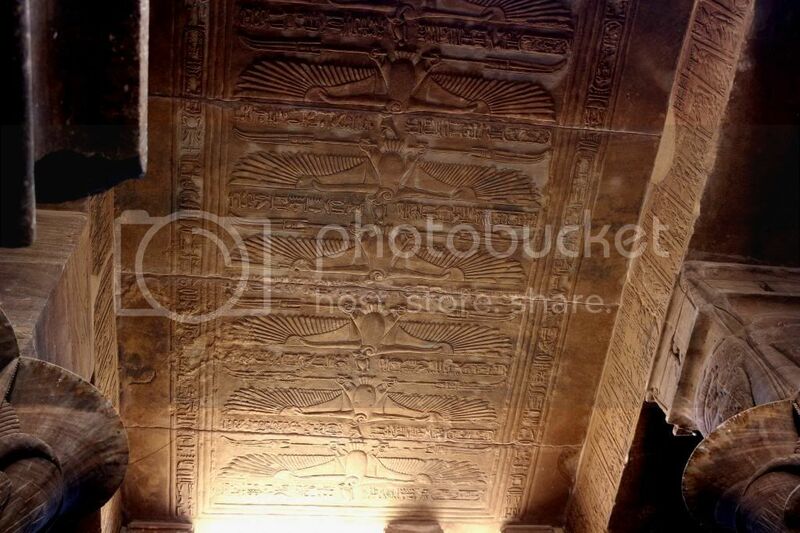 The amazing reliefs in the ceiling of the small court.. 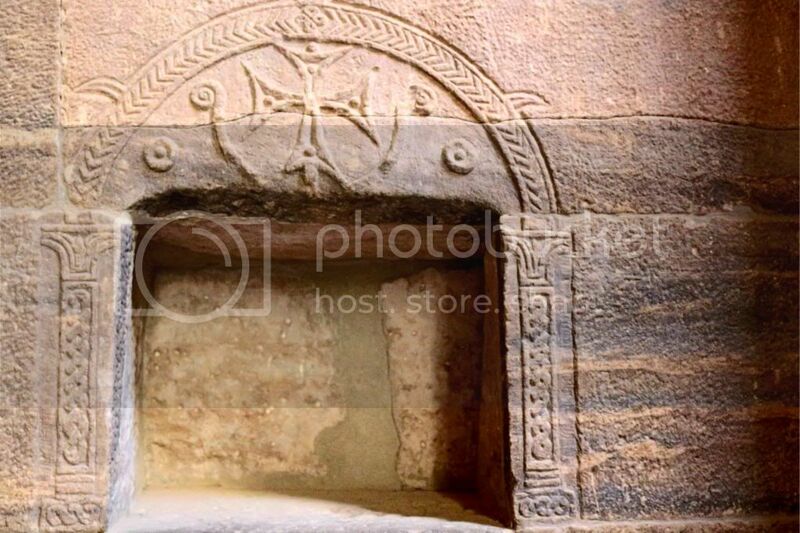 The small court was converted to a church during the Christian era of Egypt. 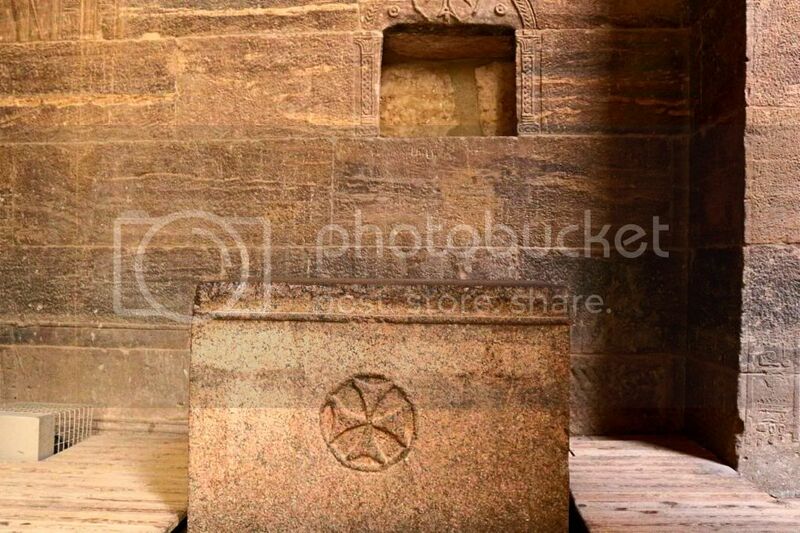 Here you can see the Christian cross and altar..
Reliefs on the walls of the temple.. 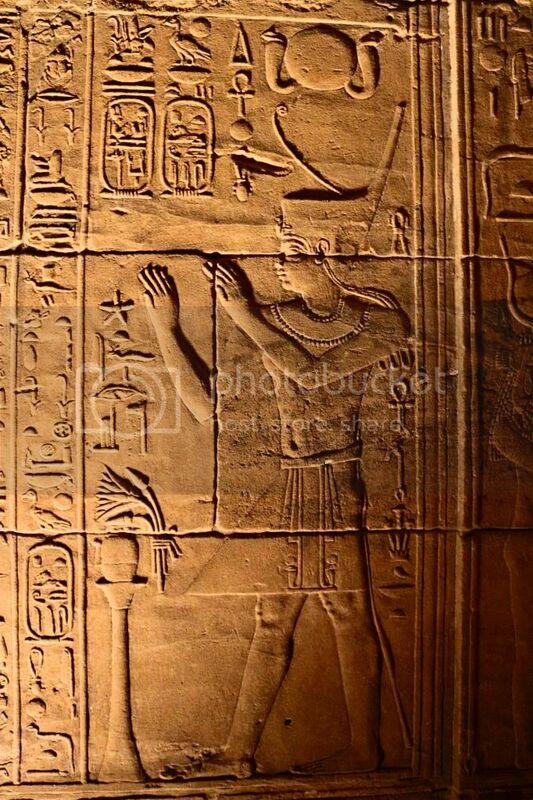 The Pharaoh offering gifts to Osiris and Isis. Isis in her bird form with the key of life in her claws. I love it! 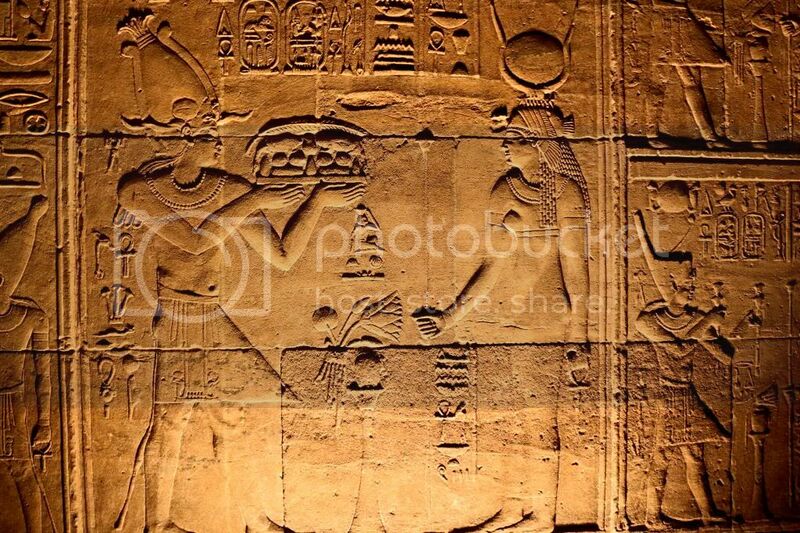 Isis nurturing her baby.. copied by the Christian Virgin Mary and the baby Jesus..
Isis giving the key of life.. 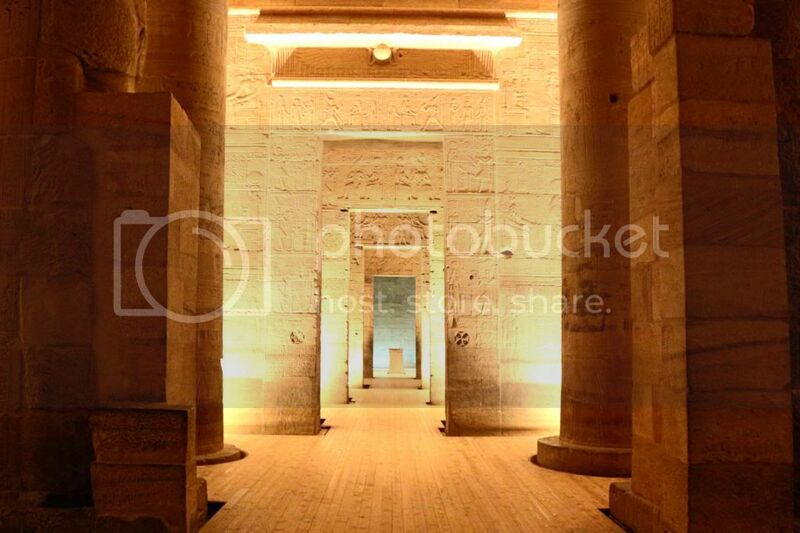 I took this picture of the inner chambers of the temple during the Philae Sound and Light Show. The chambers are dramatically lit.. really beautiful..
awesome pics huntie. grabe. mesmerizing. @ dawn, nice pic of Banue, pinaguusapan lang namin sa kabila how to get there, nahirapan ka ba sa trekking? kung free kayo for 2 years at may $1.5M gora na! ^ Thanks Nikkilove. 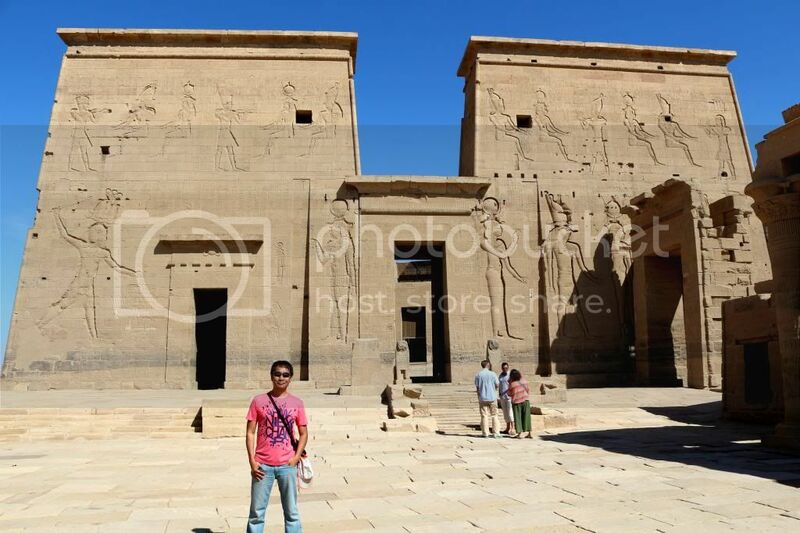 I was mesmerized din during my entire visit to Philae. The Temple of Isis was so beautiful. Gusto kong sumama dyan sa UNESCO World Heritage tour! Kaso wala akong US$1.5 million na pambayad sa tours. lolz. 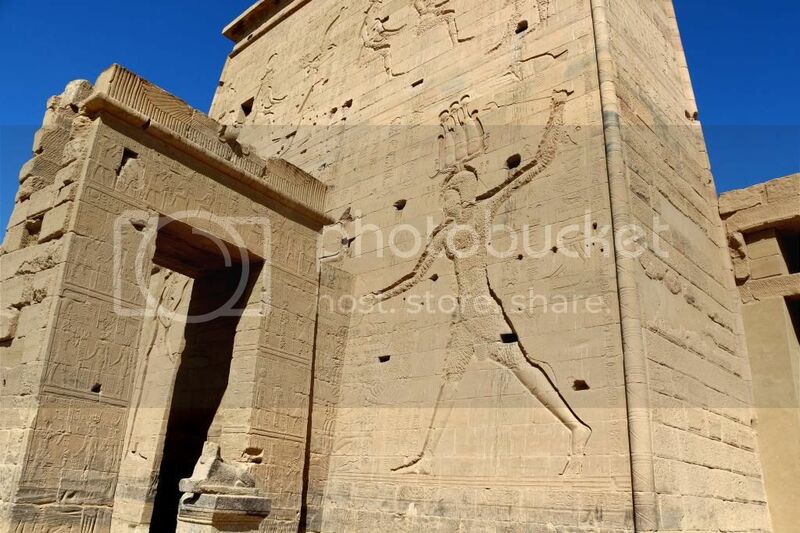 More pics below of my visit to Philae. 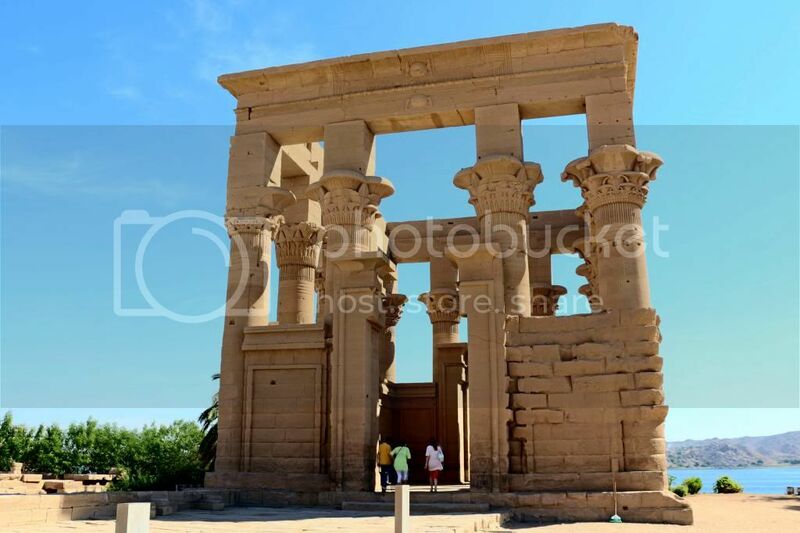 On the east side of the Temple of Isis, near the second phylon you will come across a small temple dedicated to Hathor. 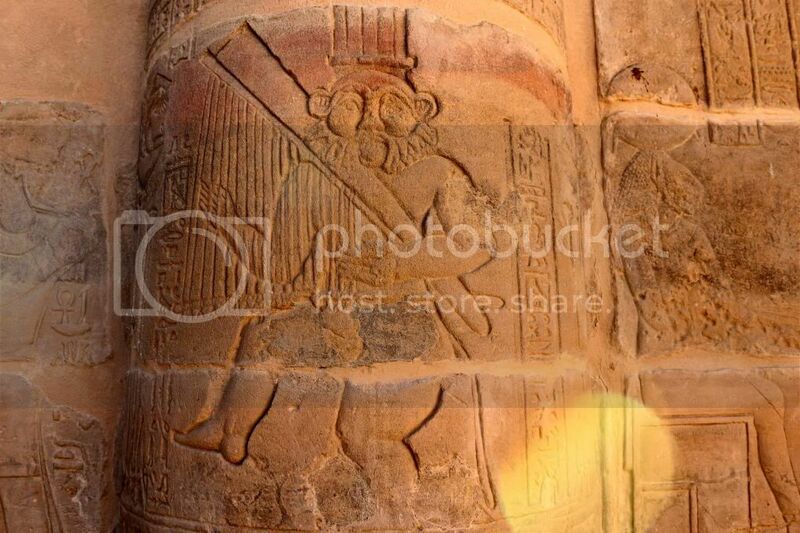 Inside the Temple of Hathor, you will find a relief of the god Bes. 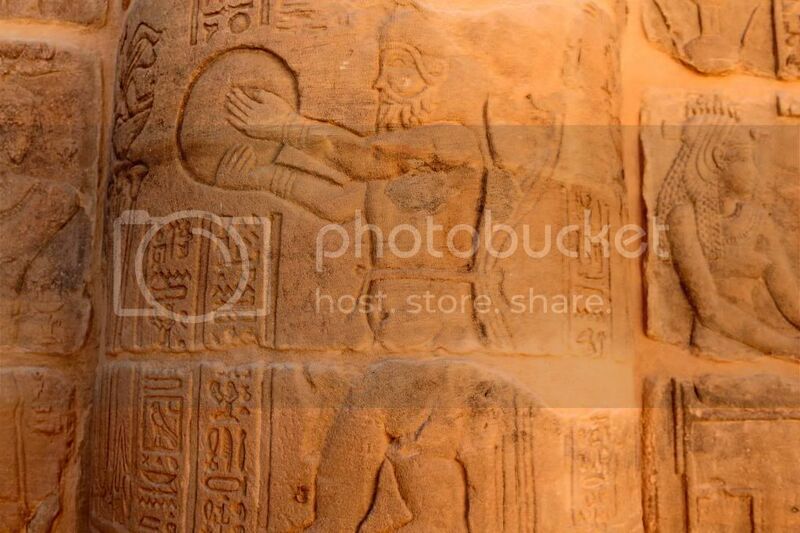 Bes, according to my Egyptologist, is the Egyptian God of "Party". lol. 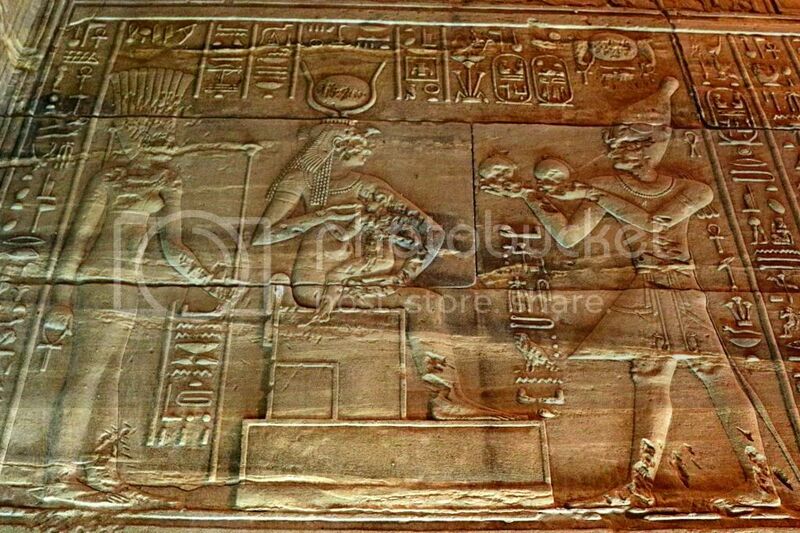 Whenever you have scenes of merrymaking, you will find reliefs of Bes. Here you have Bes playing the harp and tamborine. Parang sabog si Bes. lolz. 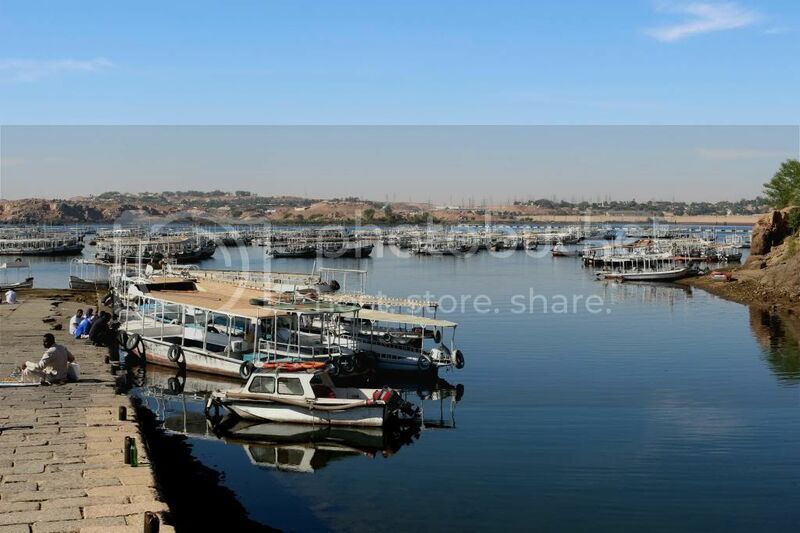 To get to Philae island nga pala, you have to take a small river boat. 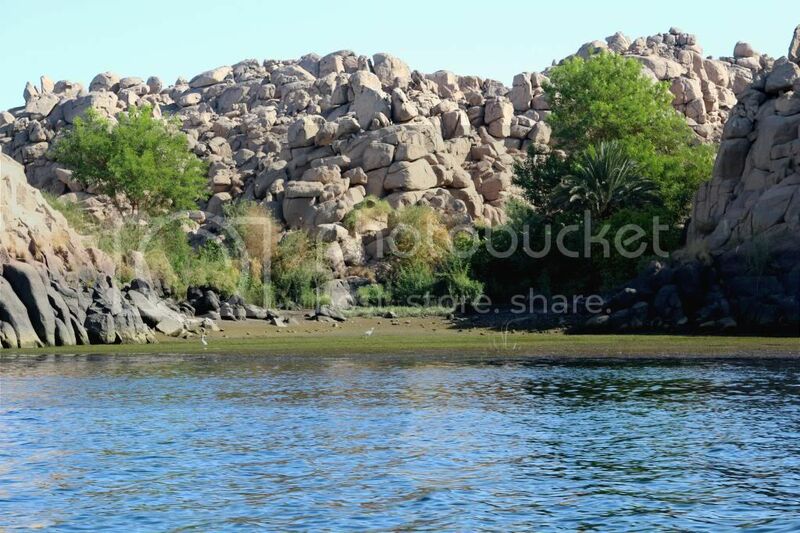 Along the route to Philae, you get to see the Egyptian bird ibis. 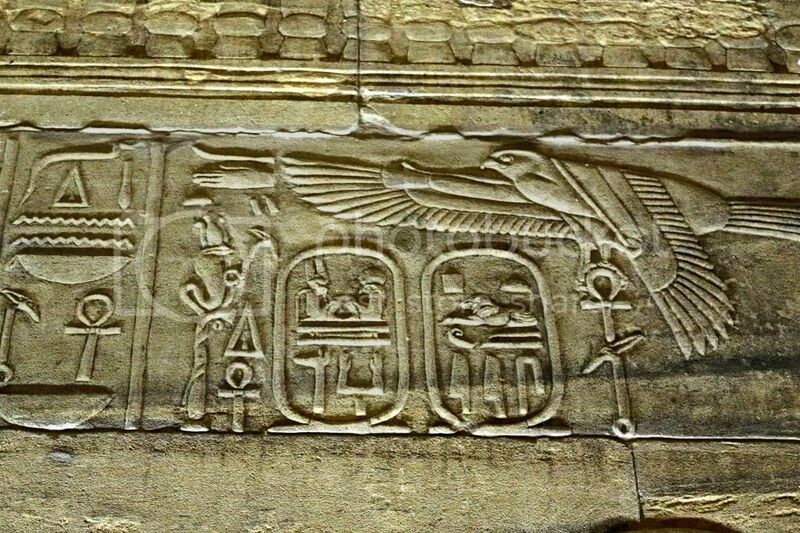 The ancient Egyptians venerated the ibis and linked the ibis with the god Thoth, the god of wisdom and knowledge. 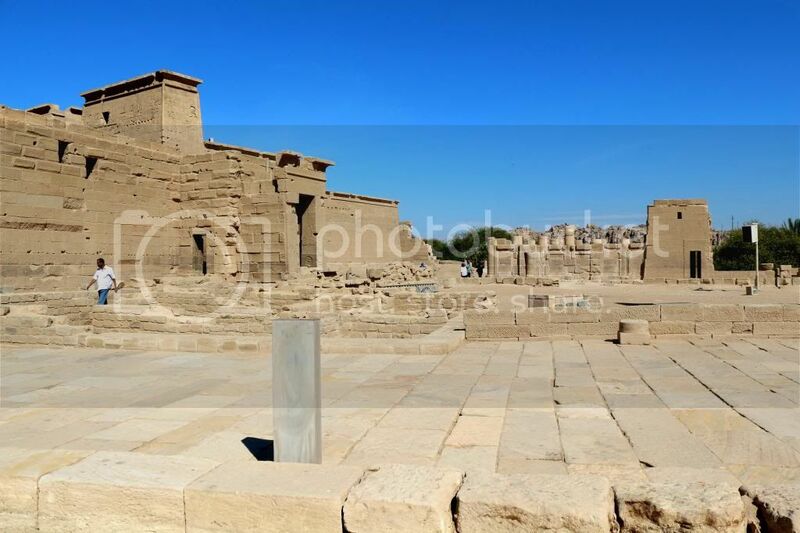 Besides the small temple of Hathor, you will find this beautiful rectangular building called the Kiosk of Trajan. 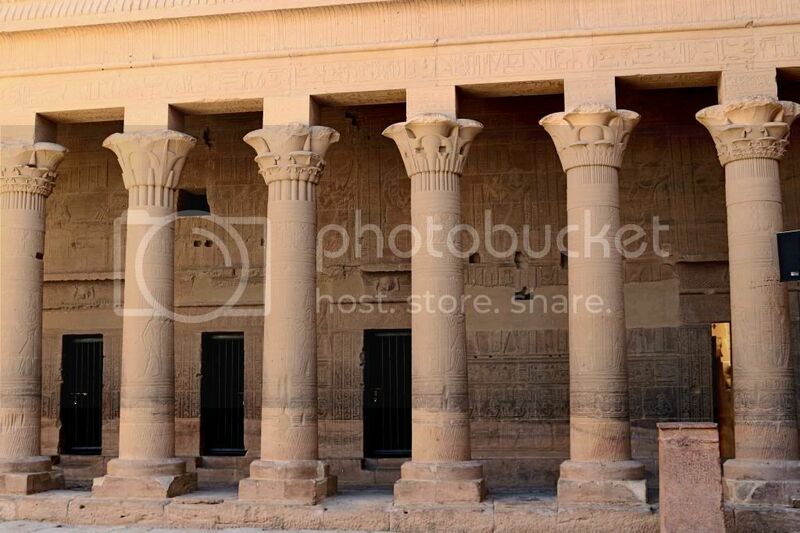 This building has 14 columns with beautiful capital carvings. The Victorians loved the building and were frequently painted by the Victorian artists. 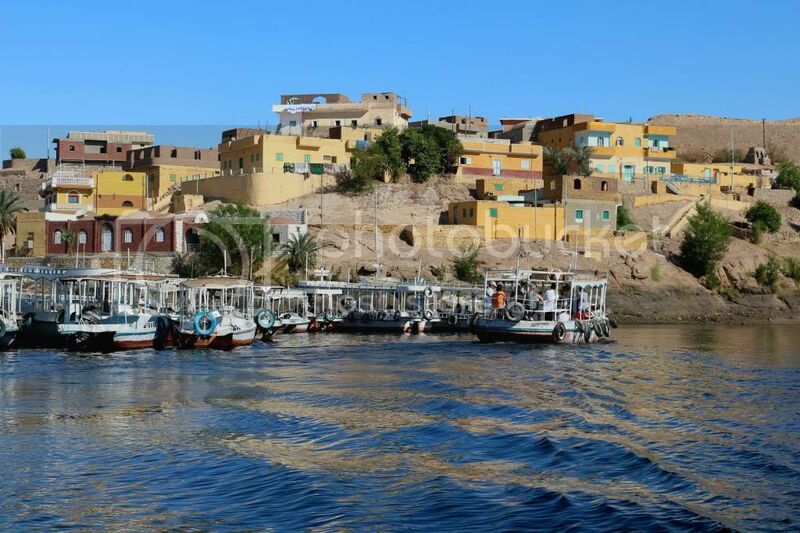 Kiosk of Trajan, as seen from our from the Nile River boat. Ain's she a beauty?